SNIP: According to UNESCO-IOC, oxygen has decreased by two percent in the world’s oceans over the past 50 years, and the volume of oxygen-depleted water has grown fourfold. The reasons for this deoxygenation include increasing global warming and over-fertilization of the oceans, which leads to algae blooms and increased depletion of oxygen through biomass degradation. These changes are further expected to change feedbacks in the atmosphere as greenhouse gases (GHGs), including methane and nitrous oxide, form in the oxygen-free water. 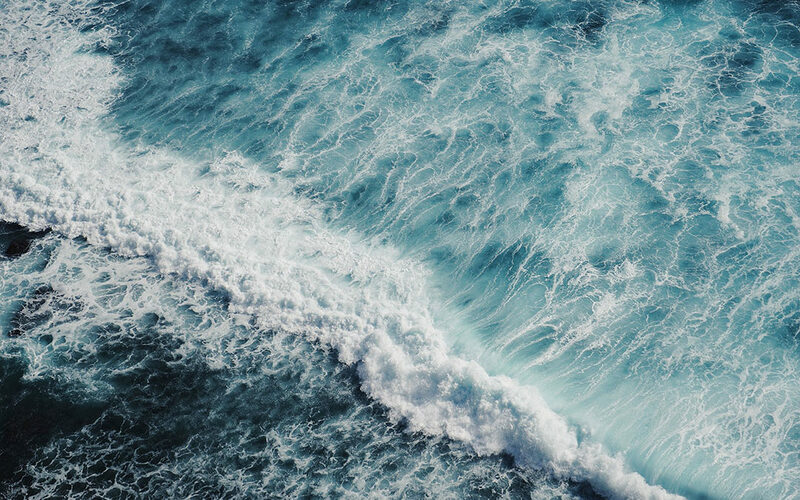 Over 300 scientists from 33 countries issued a declaration calling for more marine and climate protection in order to urgently tackle the decline of oxygen in the world’s oceans. The scientists urge increased international efforts to enhance global awareness of oxygen depletion, immediate and decisive action to limit marine pollution and decisive climate change mitigation actions to limit global warming.